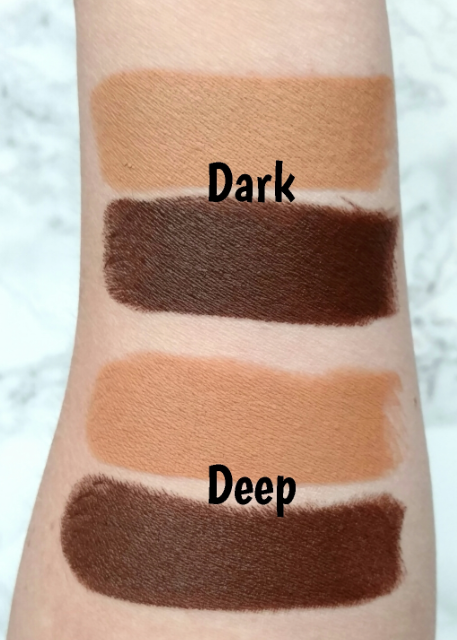 I came across this review and, while contouring products are in abundance in the marketplace (in which case I’m starting to feel “over it”), I loved the way this one swatched. Here are BudgetBeautyBlog’s awesome photos! 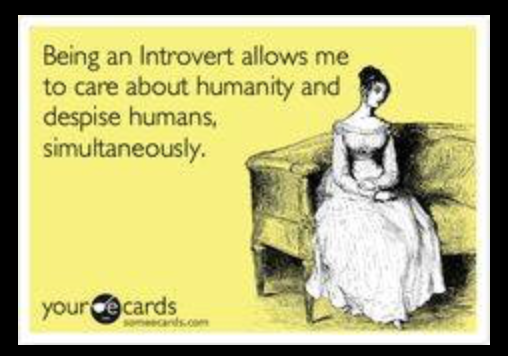 Definitely check out her post for more about how it felt – sounds like it wears really well. 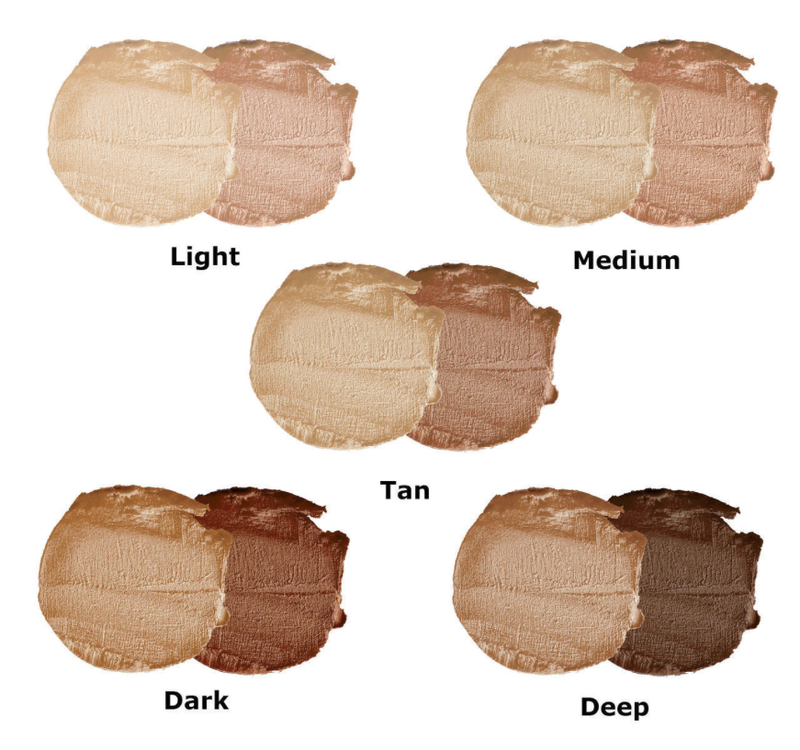 Not to mention, it can double as a touch up concealer or foundation tool possibly, since you can mix the shades for smaller areas. Absolutely LOVE this happy gem! Posted by Janinefaclon for a sneak peek of the fun! I love red to begin with – I adore the pinky-rouge split and fiery bristles – it certainly is a cheerful pick-me-up! 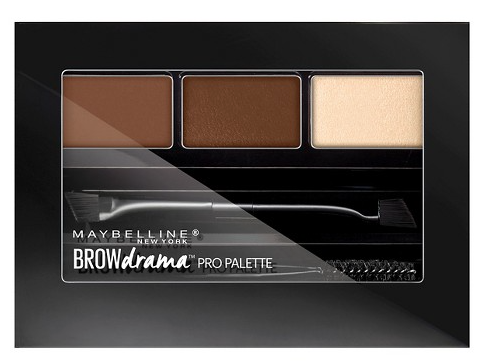 Spotted this new product on Target’s website – Maybelline Eye Studio Brow Drama Palette! 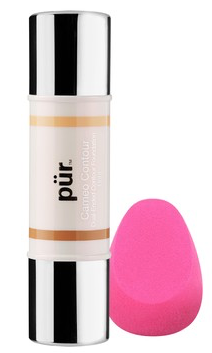 Each kit contends a pigment powder, a highlighting powder, and a setting wax, along with a dual-ended, angled applicator brush and a spooky for extra shaping. 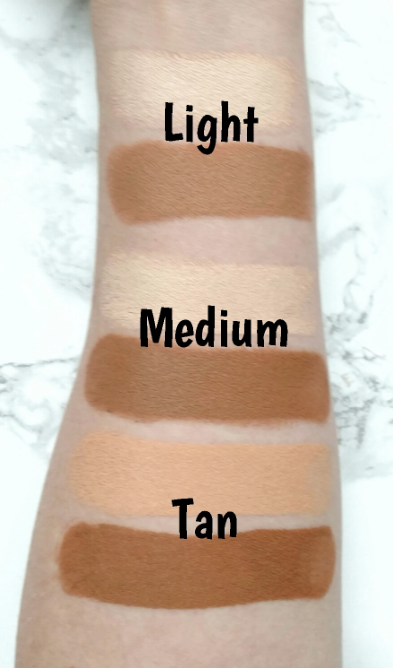 I’ve seen these products offered online at Boots and L’oreal UK, but I have heard that they’ve been spotted in the US as well. 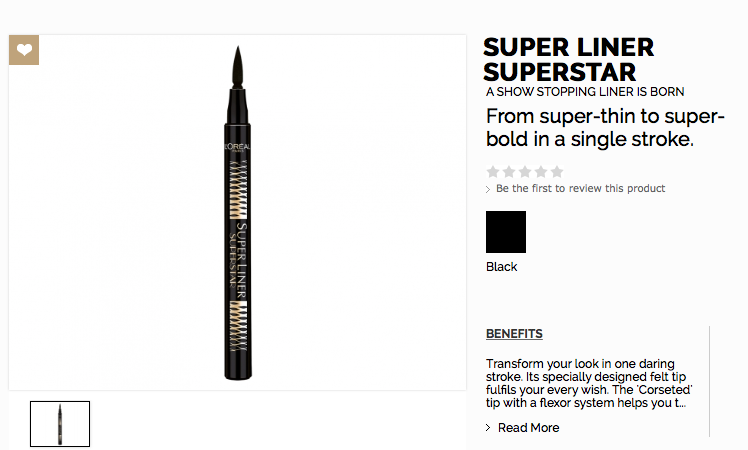 There is a Superstar Mascara, as well as an Eyeliner that are new to L’oreal’s Fall lineup…and why not!? More options for supersized eyes! 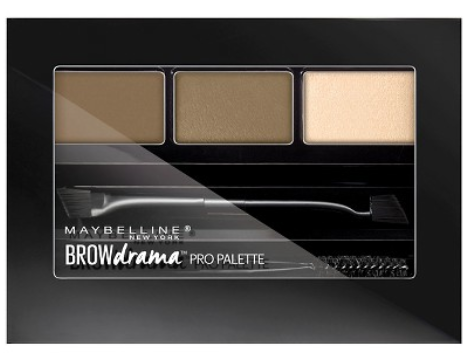 Transform your look in one daring stroke. It’s specially designed felt tip fulfils your every wish. The ‘Corseted’ tip with a flexor system helps you to follow the natural contours of your eyes, boldly extending to the ends of the lashes. It’s showtime! 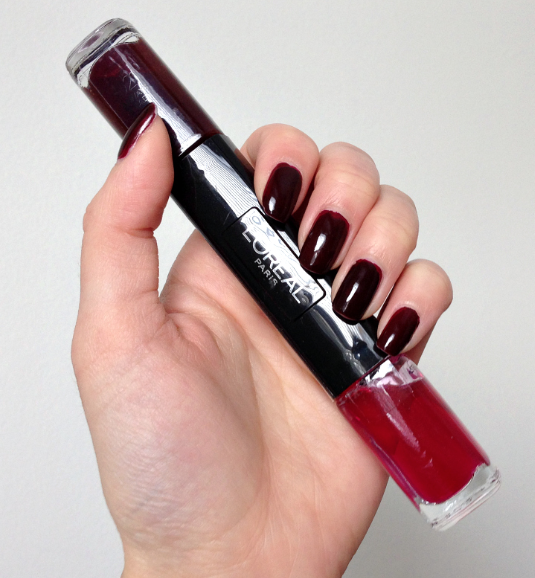 Ink Tank Tip: Releases ink over your lash line for perfect line control. 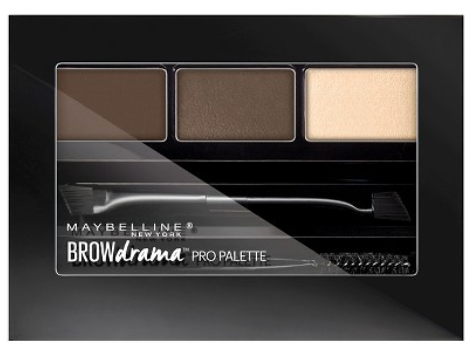 Divine Black formula: Deep black and shiny finish. 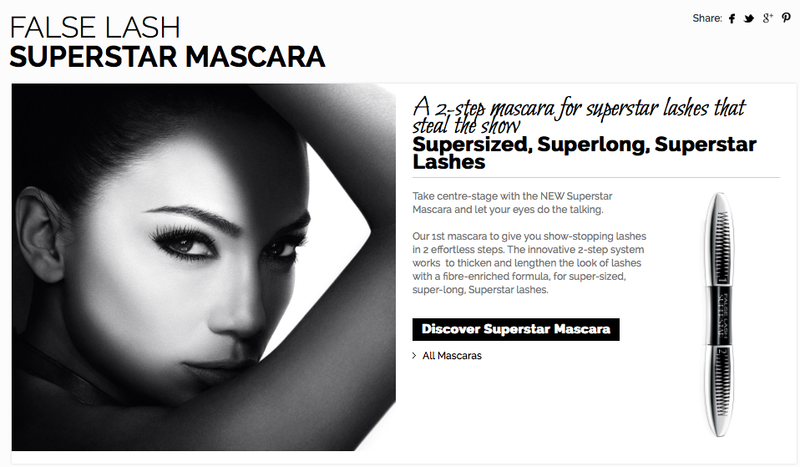 Our 1st mascara to give you show-stopping lashes in 2 effortless steps. The innovative 2-step system works to thicken and lengthen the look of lashes with Velcro fibres, for super-sized, super-long, Superstar lashes. In case you are on the fence, the site features a Superstar Lash Transformation Gallery of ladies who are using the dual-ended product, which I think is adorable! I’ve been doing “Ballroom nails” for moons – using uv gel that isn’t at ALL expensive, but spending on a process, monthly, that IS. 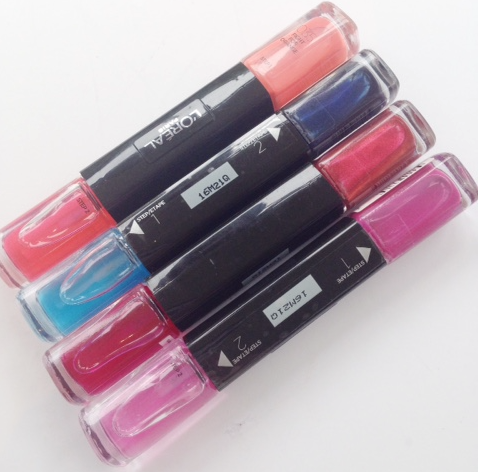 While I know I will continue shelling out for it – they last an incredibly long time, and are sturdy enough to stand up to my constant activity – I LOVE that there are so many options out there for those who don’t go the uv salon route. 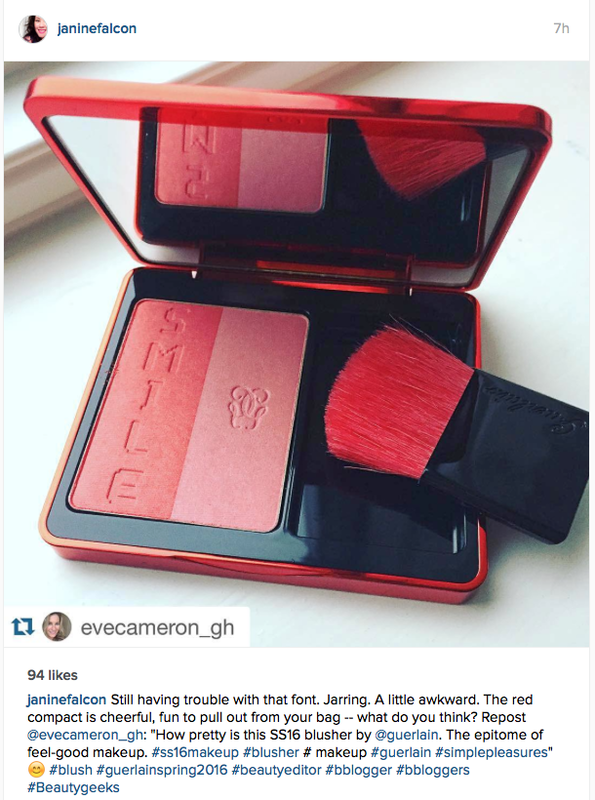 BritishBeautyBlogger also shares her thoughts on the product here.